The Granny Smith is a tip-bearing apple cultivator, which originated in Australia in 1868. It is named after Maria Ann Smith, who propagated the cultivator from a chance seedling. 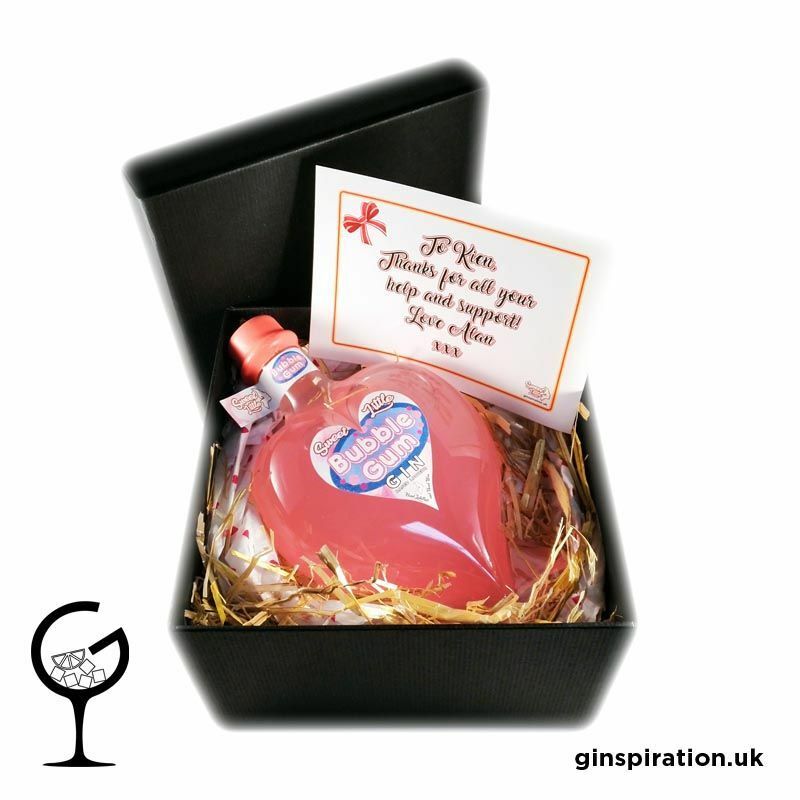 One of the most popular Apples in the world, we have now great a Gin liqueur that mimics the classic fruit! 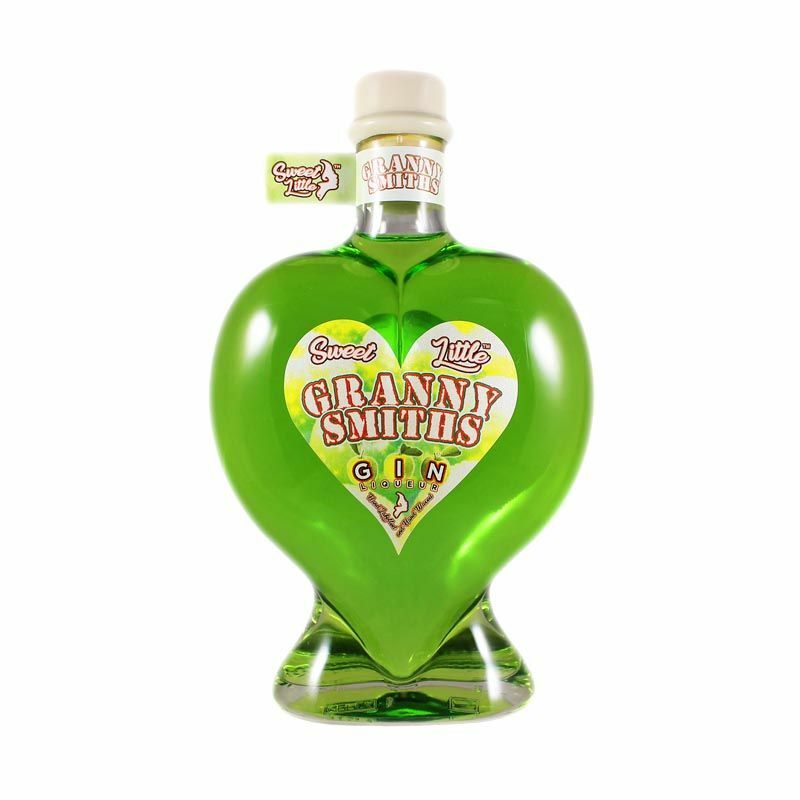 A fantastic and refreshing perfect balance of sweet and sour apple flavours, Sweet Little Granny Smiths is must for any Gin Liqueur fan.